In a super cute video celebrating Sonic’s 25th anniversary, the history of the series is commemorated year by year, providing small blips about some of the biggest games in the franchise and the characters that debuted in each one. Sonic the Hedgehog 2, a particular favorite of mine, mentions the arrival of Tails. And in infamously tongue-in-cheek fashion, the video also pokes fun at Sonic R’s dizzying earworm “Can You Feel the Sunshine?”. Then again, this seems par for the course for the official Sonic Twitter. 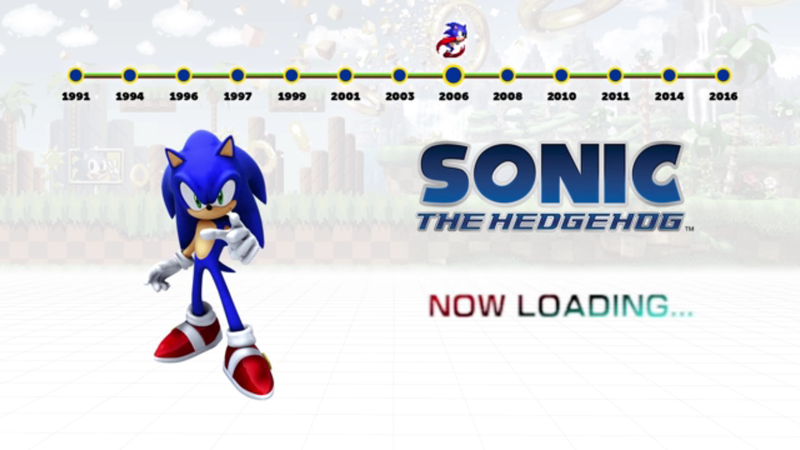 Maybe on his 35th anniversary, we can poke fun at Sonic Boom, too?